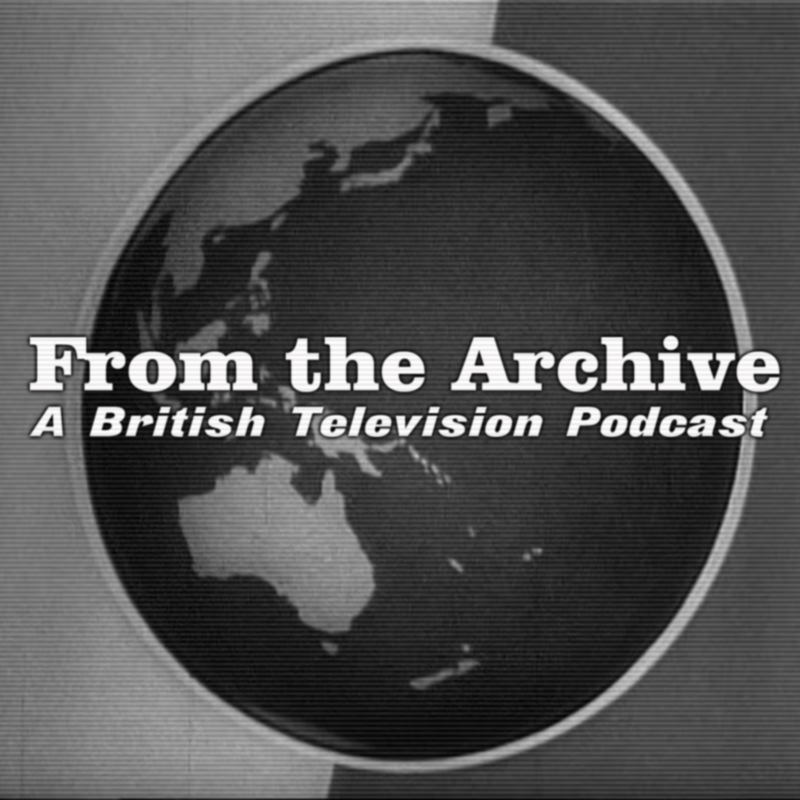 From the Archive: A British Television Blog: From the Archive Podcast Episode 1 Is Here! Introducing the new British television podcast, From the Archive: A British Television Podcast! 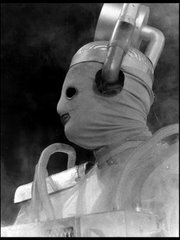 We celebrate all things British television with an emphasis of television preservation, locating missing material and restoration. Our first episode is the first part of an interview with Chris Perry, CEO of Kaleidoscope. 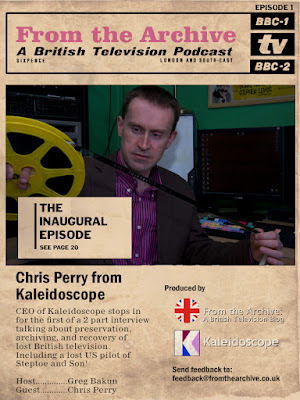 We talk about Kaleidoscope’s inception but really focus on their role as a preservationists of British television plus their role in finding missing material. There is a lot of discussion about missing material plus so much more which is why it can’t be contained in one episode! We hope you enjoy! We are working on getting the iTunes feed going and will pass along that link when it’s ready.